This package includes daily breakfast and an excursion to Penang's famous durian stall. Priced from RM360 per night, this package includes daily buffet breakfast for two at The Islander Restaurant, a complimentary 'eat all you can' durian excursion to a durian stall for two (ride by trishaw), a 20 percent food and beverage discount, 25 percent off on a massage session at the Health Club, and late checkout until 4pm. 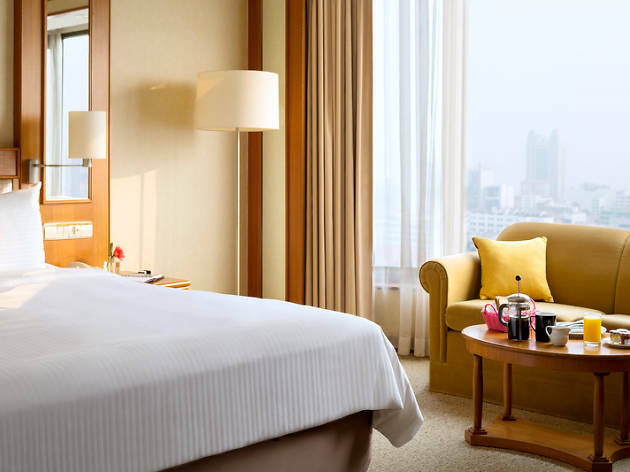 This promotion is valid for a minimum of two nights' stay. Surcharge of RM200 nett per night is required for the third person (inclusive of extra bed, daily breakfast and one durian session). Offer subject to availability.